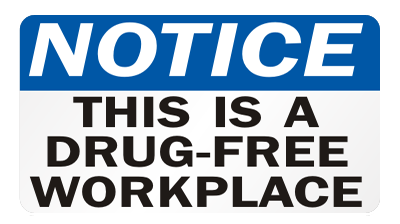 The State of Georgia established the “Georgia Drug Free Workplace Program” in order that employers in Georgia are provided the opportunity to maximize their levels of productivity, enhance their competitive positions in the marketplace and reach levels of success, without experiencing a cost, delays and tragedies associated with work-related accidents resulting from substance abuse by employees. How To Become A Georgia Drug Free Workplace? 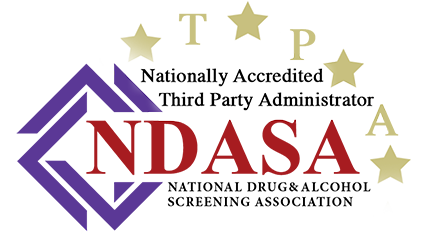 Accredited Drug Testing Inc provides full compliance with Georgia’s Drug Free Workplace Act, for an employer to be certified as a Georgia Drug Free Workplace. To be certified, the business must implement and maintain all requirements of the Georgia Drug Free Workplace law. In addition to providing all of the services needed to comply as a Georgia Drug Free Workplace, Accredited Drug Testing Inc has drug testing centers in all Georgia cities. Employers wishing to be certified as a Georgia Drug Free Workplace must complete an application and submit the appropriate fee to the Georgia Board of Workers Compensation. The board will then review the application along with all required documentation relating to the drug free workplace program and upon satisfaction that all the requirements of the Georgia Drug Free Workplace program have been met the board will issue certification. Annual Certification Required- An employer must be certified annually and must maintain the Georgia Drug Free Workplace program during each year the employer receives the State Board Workers Compensation Discount. Accredited Drug Testing Inc will work with your insurance agent to insure that any available discounts are provided for implementing and properly maintaining a Georgia drug free workplace. The State of Georgia encourages all businesses regardless of size to be a Georgia Drug Free Workplace and compliance with all requirements of the Georgia Drug Free Workplace Program and can provide many benefits for a Georgia employer. In addition, to receiving a discount on workers compensation insurance costs a employer certified as a Georgia Drug Free Workplace may also have a defense in the event of a unemployment compensation claim or employment practices litigation arising from the discharge of an employee who has tested positive and violated the Georgia Drug Free Workplace Law. Georgia companies that qualify as a Georgia Drug Free Workplace can receive a 7.5% discount on the workers compensation insurance policy, if the employer has properly implemented and continuously maintains all of the regulatory requirements of the Georgia Drug Free Workplace Program. IMPORTANT-Supervisors must have completed the first hour of employee education and at least one hour of annual supervisor training before an employer may qualify for certification. The second hour of supervisor training may be completed after certification, within the next six months (during the first year). It is absolutely crucial that supervisors are trained before implementing reasonable suspicion testing and any referrals of employees to the EAP or for treatment. The Georgia Drug Free Workplace statute requires an employer to conduct pre-employment, reasonable suspicion and post-accident drug testing, random drug testing is optional. Employers who do conduct random drug and alcohol testing must ensure that the company’s drug and alcohol policy state that random drug testing will be conducted. Random drug testing selection must be conducted in an impartial manner utilizing a random selection program which is administered by a computer program or other neutral process. Accredited Drug Testing Inc offers a complete Georgia Drug Free Workplace program which includes compliance with all requirements and the scheduling of all required drug and alcohol tests at a drug testing center located close to your home or office. 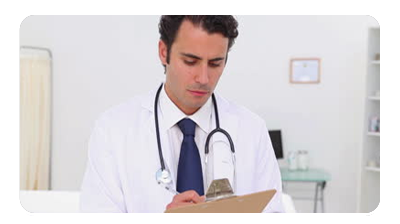 Accredited Drug Testing Inc has drug testing centers in all cities throughout the State of Georgia and scheduling a drug test is fast and easy. To schedule a drug test call (800)221-4291.